O2 in UK says you get iPhone 4, we charge you more! 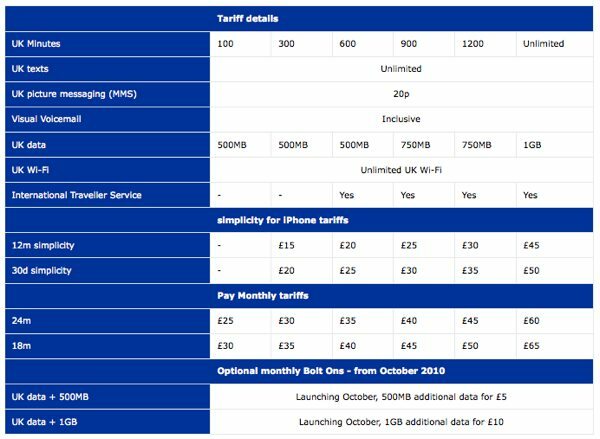 In what Engadget described as “the entire United Kingdom” emailed them in the last two minutes, Uk’s O2 has decided to follow in the footsteps of AT&T and remove the unlimited, all-you-can eat 3G pricing the United Kingdom (and ours) became accustomed to having. 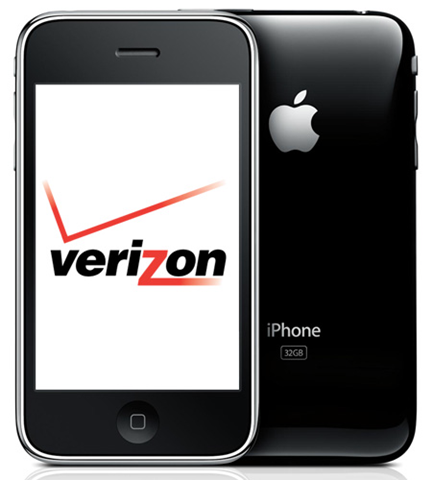 Now, lucky iPhone 4 owners will have buy per 1GB of data per month. Meaning, as your limit is approached, you will be notified via text message letting you know that o2 would like you to purchase an additional 500MB for £5 or 1GB for £10. How quaint indeed. So how are all my UK brothers and sisters feel about the new pricing increase? Is that making you want that Nexus One now more than ever or what?